The world’s largest wireless carrier still doesn’t offer the iPhone, but several signs suggest that’s about to change in the imminent future. The right mobile licenses are already in place for the carrier’s 4G network, and China Mobile is already teasing that it will “introduce a new brand” on December 18. 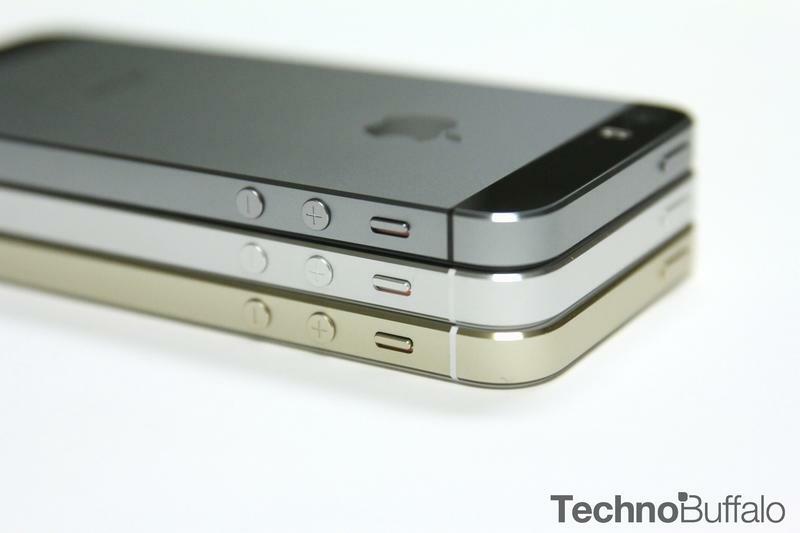 Now, a new report from Fortune reveals that a subsidiary site registered by the carrier was recently accepting pre-orders for the iPhone. 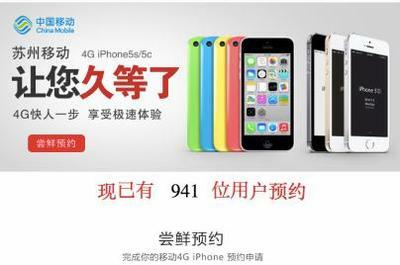 Fortune recently noticed that a site owned by China Mobile began accepting pre-orders for the iPhone 5s and the iPhone 5c on Monday, and the news outlet was even able to grab a screen shot (above) of the order page. Unfortunately, it has since been pulled and replaced with an update that says the reservation page will be “reopened [at a] later appointment.” Our guess is that either China Mobile will make a major announcement in the coming days, or we’ll need to wait until December 18 for the official reveal. Unfortunately, we don’t have an idea of what the pricing looks like in China. Several reports have suggested that the iPhone is too expensive for the general phone consumer there, which means Apple still may not make as big of a headway as originally thought if it can’t compete with lower-priced Android smartphones from local brands. Once Apple establishes a new front on China Mobile, however, we may see adoption levels rise in China, especially as newer iPhones are introduced and the prices on the current models drop in the coming years.